Does your building have a sustainability mission? These days, it should. The sustainability movement has generated a culture shift for office building owners, managers and tenants. All stakeholders realize they are responsible for ensuring operational practices that are environmentally compatible and provide a healthy work environment for tenants and staff. At the same time, these practices have to increase profitability. 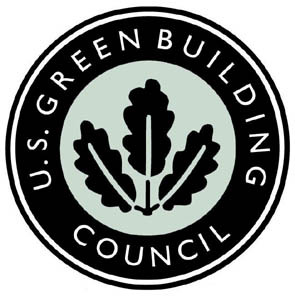 One way to demonstrate that corporate sustainability missions are achieved is through the Leadership in Energy and Environmental Design (LEED) certification program, developed and administered by the United States Green Building Council (USGBC), the acknowledged authority for the design, operation and construction of high-performance green buildings. Many newer buildings are engineered to conform to the certification criteria for LEED; the best way for existing buildings to achieve the certification is through LEED Existing Building Operations and Maintenance (LEED EB O+M). Ensuring that the environment inside the building is safe and enhances the productivity of occupants. If achieving these results isn’t motivation enough, consider this: Every tenant Request for Proposal (RFP) that has crossed my desk recently asks what the building is doing to achieve LEED certification, if not requiring the building to be certified. 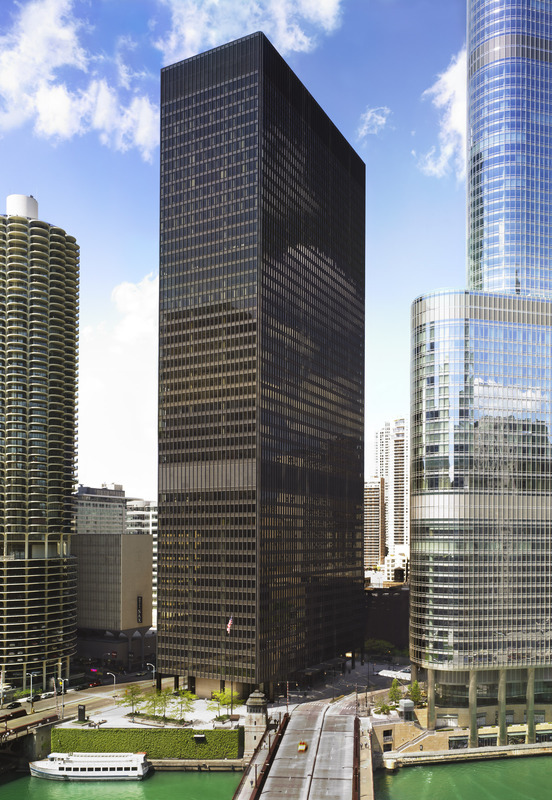 I manage 330 North Wabash Avenue, a 1.5 million square-foot mixed-use property. The 40-year-old property was the last building designed by legendary architect Ludwig Mies van der Rohe and is on the National Register of Historic Places. Our initial mission: Achieve LEED certification with minimal capital expense. The result: The building achieved LEED EB O+M Silver certification in 2010 with a surprisingly low cost of less than $.06 per square foot. This price included consulting fees. It gets better. The resulting, ongoing annual energy and waste removal savings is approximately $1.1 million, and the value associated with the marketing potential, overall goodwill, and the elimination of over six million tons of pollution is priceless. 1) Measurement and Analysis. We started by benchmarking our energy usage through Energy Star and conducting an energy audit. This step was followed by analyzing the results to see where we could improve the building’s energy efficiency. 2) Goal Setting. Once the measurement and analysis were completed, the next step was to set an achievable goal. 330 North Wabash started out with an Energy Star score of 59, and our goals were to increase that score at least six points every six months and to earn the Energy Star building designation in a little over a year. We also wanted to reduce electricity use by at least five percent annually. 3) Implementation and Programs. The established energy-saving plan for this all-electric building included BAS optimization, smart meter utilization, flexible operating plans based on weather and occupancy and educating staff and tenants. The results were tremendous. In less than one year, the building’s Energy Star score rose to 75, and its most recent Energy Star designation topped that at 89. Total electricity saved was 10 percent, and total water savings achieved was 20 percent. 4) Evaluation. Assessing the property’s performance is a continuous process that evaluates consumption of each energy type as well as reviews the performance of each program on a regular basis. The smart meter information, analyzed after regular operating hours, for example, assisted us in identifying several pieces of equipment that could be turned off or cycled down during off hours. This practice reduces 900,000 kWh annually and has resulted in approximately $67,000 dollars saved, to date. To recap, what’s 330 North Wabash’s sustainability mission? We seek to develop, promote, and implement environmentally sustainable and energy-conserving initiatives through innovative and responsible building operations, and to preserve natural resources and promote clean air for the benefit of tenants, visitors, staff and the asset — as well as the planet and its ecosystems. This entry was posted in Green, Property Management and tagged LEED certification, property management, sustainability mission. Bookmark the permalink.